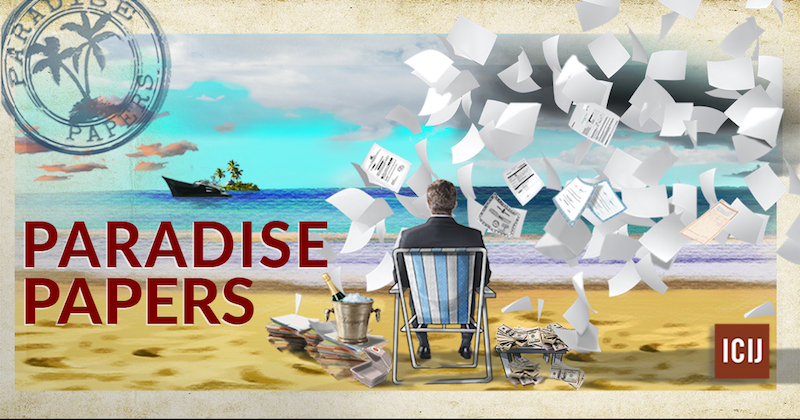 The big news this week was the ICIJ‘s release of the Paradise Papers – a global investigation that has revealed the offshore activities of some of the world’s most powerful people – including U.S Secretary Wilbur Ross and multinational companies. The ICIJ used Neo4j and visualisation tool Linkurious to provide a way for the 382 journalists to explore the data and share visualisations from the stories they were working on. 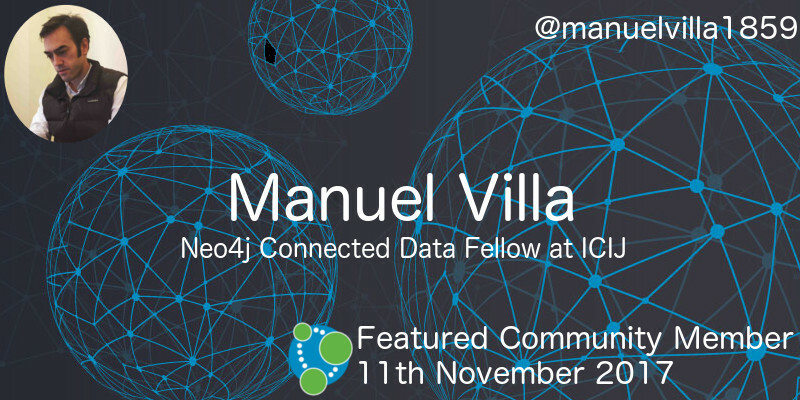 This week’s featured community member is Manuel Villa, the first-ever Neo4j Connected Data Fellow at the ICIJ. Manuel graduated from Columbia University’s J-school where he was a fellow of the Stabile Center for Investigative Journalism in May 2016. He used Neo4j in his investigations at Columbia University and presented Neo4j and Investigative Journalism at GraphConnect Europe 2017. In August 2017 Manuel joined the ICIJ as a Neo4j Connected Data Fellow and has since worked on the Paradise Papers that were released this week. On behalf of the Neo4j community, and in fact the whole world, thanks for all your work Manuel! In this week’s online meetup Son Nguyen showed off a Java-based tool capable of detecting spatio-semantic changes between two arbitrarily large-sized CityGML datasets using the graph database Neo4j. You can find the source code for the tool in the citygml-change-detection GitHub repository. Ilker Yuemsek has an article in the September 2017 edition of the German software development magazine KaffeeKlatsch which shows how data be imported into Neo4J using Python. The source code for the article is available on GitHub. 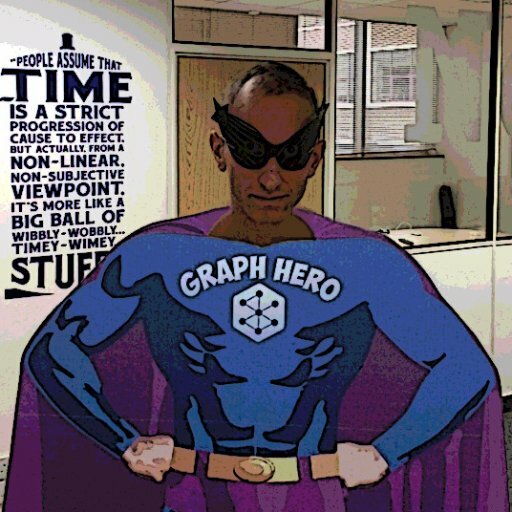 Paul Thomas published Graph Analytics of Shareholder Data in which he shows how to write Neo4j queries to find potential fraud rings in a financial dataset. Grace Tenorio explains how to build a personalised recommendation engine using the user-user collaborative filtering algorithm. Grace Tenorio shows how to import the Instacart Online Grocery Shopping Dataset into Neo4j, calculate the Jaccard Index between users, and make user targeted product recommendations. Derek Graeber and Kyle Johnson wrote Understand Movie Star Social Networks Using Amazon Rekognition and Graph Databases in which they show how to detect movie stars from images and determine how they’re connected by querying the Neo4j movie graph. The authors demonstrate how to do this using Python, the AWS Rekognition API, and d3.js all inside a Jupyter Notebook. Late last week Structr released version 2.2 . This version adds schema-based import wizards for CSV and XML, improves overall performance, and has various other bug fixes. We’ve released the first Developer Zone interview from GraphConnect NYC 2017 in which Ashley Sun explains how Lending Club use Neo4j to manage their infrastructure. This week from the Neo4j Knowledge Base we have an article explaining an exception you may get if you use mismatching versions of APOC and Neo4j. If you’ve just upgraded to Neo4j 3.3 make sure you check this one out.